Aluminum stocks are part of basic materials stock sector. Aluminum companies are involved in the mining or processing of bauxite. It may also involve the manufacturing and distribution of aluminum bars, rods, and other products. 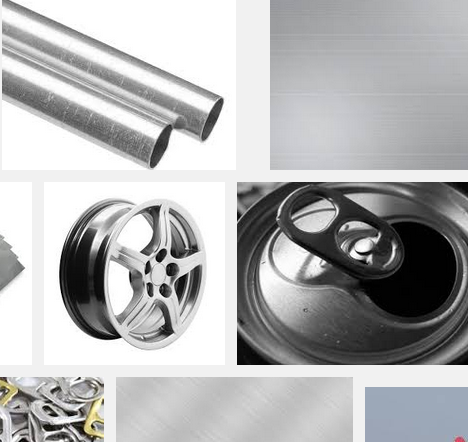 Aluminum wasn't really used until the 1800s when it was separated and eventually produced to make useful items. 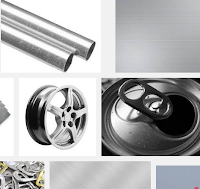 Aluminum is one of chemical elements. It is practically the third most abundant elements in the world. The others are oxygen and silicon. Aluminum also makes up 8% of the weight of the Earth's crust. The aluminum industry adds more than $100 billion to the U.S. economy each year. That's about 1% of the US GDP.